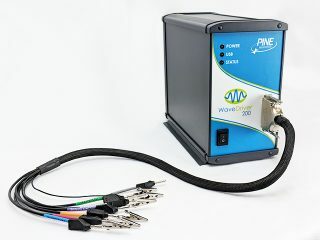 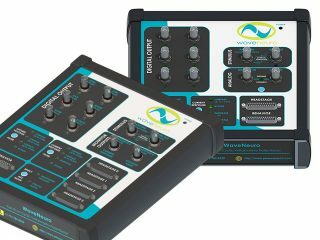 The WaveDriver® series are benchtop, research grade electrochemical workstations, which have higher current/voltage capabilities, and includes EIS (up to 1 MHz) in some cases. 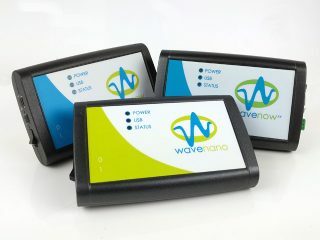 The WaveNow® series are portable research grade electrochemical workstations, which have moderate current/voltage capabiltiies and are ideal for teaching, glovebox applications, and portability. 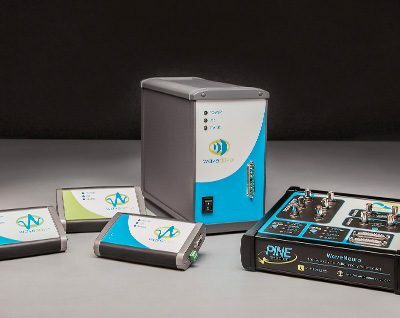 The WaveNeuro® series are research grade electrochemical workstations, specifically for Fast-Scan Cyclic Voltammetry experiments in-vivo and in-vitro.